Top > Study > SNS > What becomes after register for SNS? ■ What becomes after register for SNS? After you finished making the membership registration, you can use that's service freely. However as is the initial state, so usually people like set up a profile. 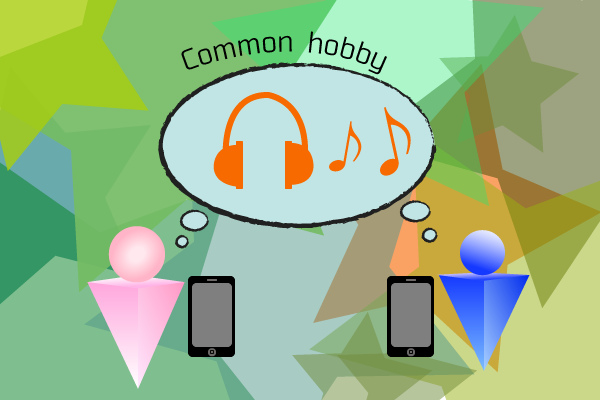 You can set up your name and yo your icon image, and you can mention your hobby and your favorite things too. In SNS that has purpose of to be connect with many people, by doing so, it become easier you find people who seem to you have a lively conversation and likely you will get on with. And it become easy to be connect with people. ▲Let's find the people who has the similar hobby, and make friends with him in SNS!